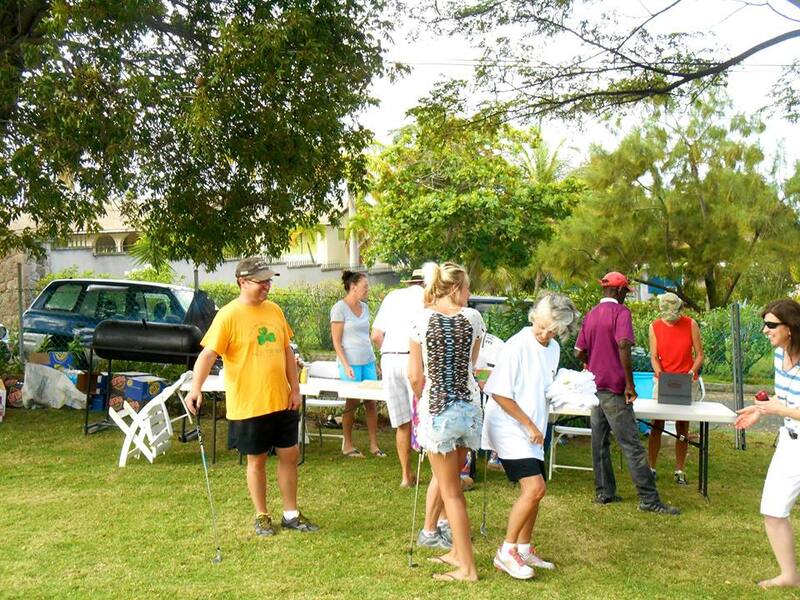 OLD TOWNE – The stellar work of the Montserrat Animal Protection Society (MAPS) got a boost on after the success of the annual auction and the golf tournament. 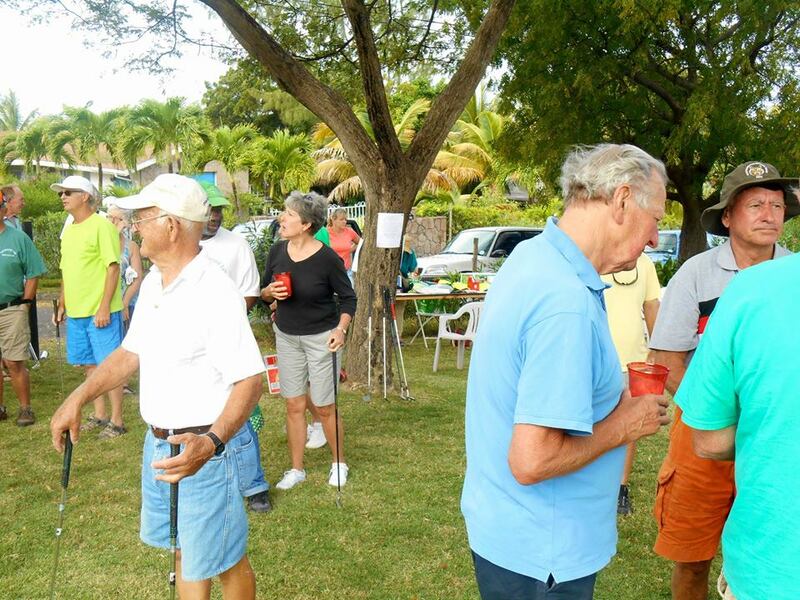 The Silent Auction was held at Olveston House on Saturday, March 7 and the Golf tournament at the Collins Park Golf Course in Old Towne on Friday, March 13, 2015. The group expressed thanks to all of the organisers, volunteers and the media who helped to promote the event.